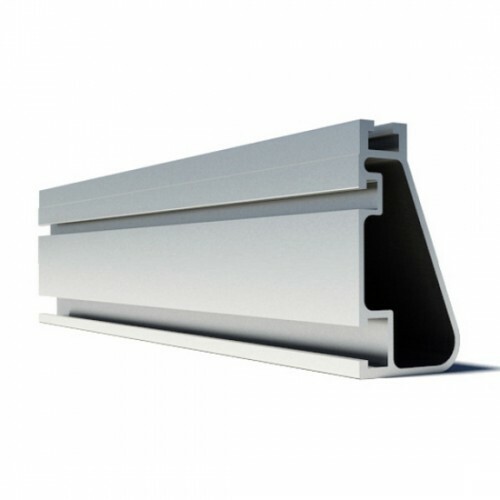 All New XR Rails - The backbone of the solar array. Their unique curved profile increases structural strength and spanning capability, allowing for fewer roof penetrations and more cost-effective system designs. The XR Rail Family is offered in three targeted sizes, each size supports specific design loads, while minimizing material costs. Depending on your location, there is an XR Rail to match your speicific site conditions. The XR-1000 is a heavyweight among solar mounting rails. It's built to handle extreme climates and spans 12 feet or more, mostly for commercial applications. The XR-100 is the ultimate residential mounting rail, supporting a range of wind and snow conditions, while also maximizing spans up to 8 feet. The XR-10 is a sleek, low-profile mounting rail, perfectly matched to regions without snow. It achieves 6 foot spans, while also staying light and economical. Add module widths + .25" space between modules for mid clamps + 1.5" to each end for end clamping. This formula will provide you with total width of rails.